In celebration of the upcoming school season, OPPO is one with consumers in giving special highlight to students and parents who work hard for their education. 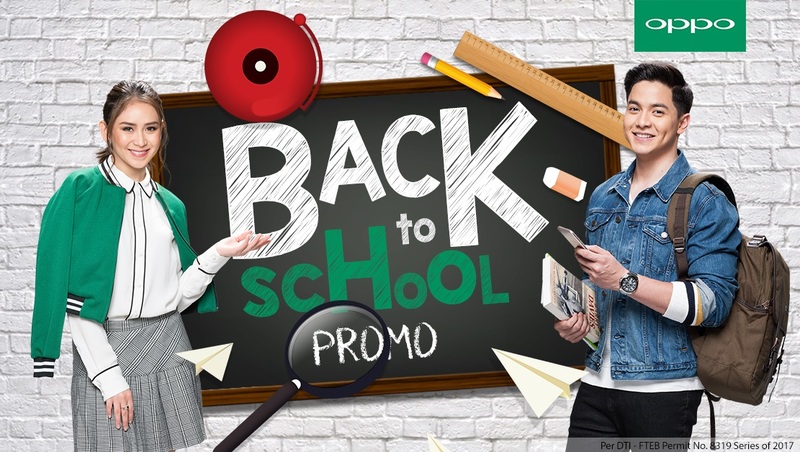 With this, OPPO Philippines offers a special Php1,000 discount to all who will purchase the groufie-centric OPPO F3 in the “Back to School Promo”. The OPPO F3 is a 5.5 inch camera phone with dual selfie cameras for wider selfies and added bokeh effect. Starting June 1, 2017 until July 31, 2017, customers can avail a Php1,000 special discount when they purchase an OPPO F3 in any OPPO authorized resellers nationwide. “OPPO strives to deliver the best experience to its customers. This special Php1,000 discount for the OPPO F3 is a delight for students and parents who want to avail the latest groufie smartphone. This is also a great opportunity for anyone to share their best moments in school and might even win prizes from our online contest.” – Stephen Cheng, Brand Marketing Manager of OPPO Philippines.